the contribution to the public policy debate. 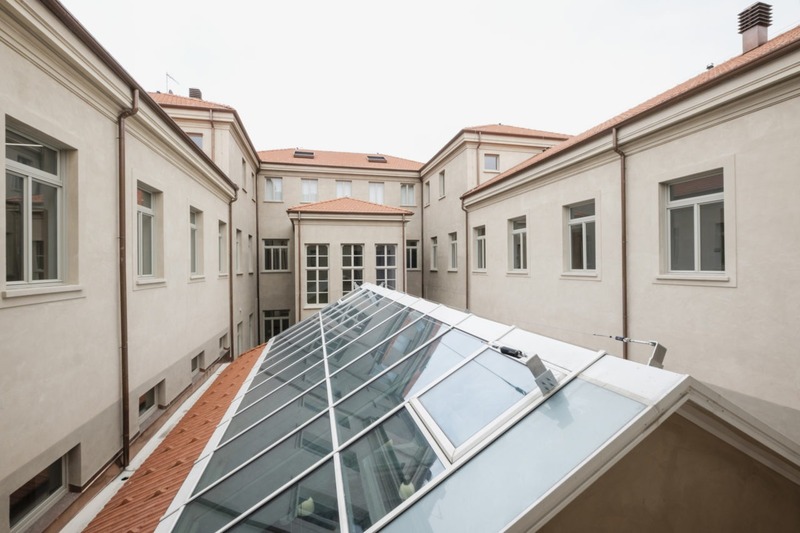 In particular, the Collegio works in close connection with four departments of the University of Torino, that host economists, sociologists, political scientists and jurists. The Faculty contribute to a dynamic research environment involving residential faculty of the University of Torino, faculty hired on the international academic job market, and visiting scholars. Together they build our core scientific community, made by a total of about 60 researchers. As the Collegio’s mission makes clear, we deem research and education as equally important, since at a high level they cannot exist without each other. Our educational objective is to prepare undergraduate and Master’s students who can either enter the professional world with recognized and prized skills and adapt quickly to an ever-changing economic environment, or pursue a career in research in the world’s best PhD programs. 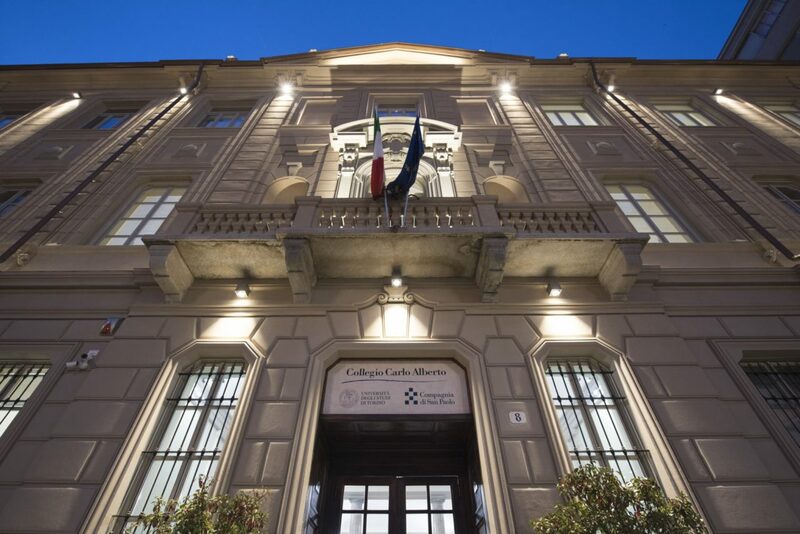 Our research objective is to contribute to policy design for the economy and for other areas of public policy with research at a level comparable to the world’s top departments and research centers.